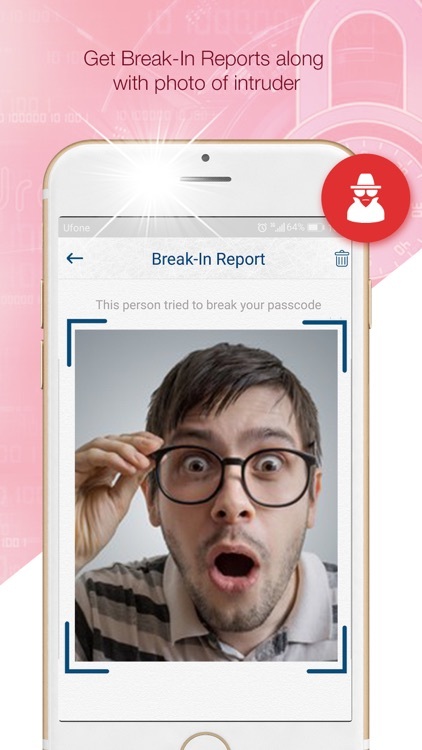 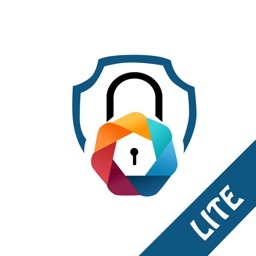 Are you tired of people snooping through your photos, videos and other files when you hand over your device to them? 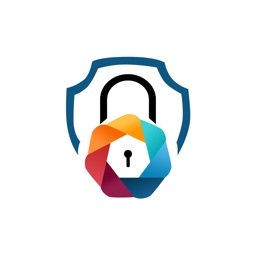 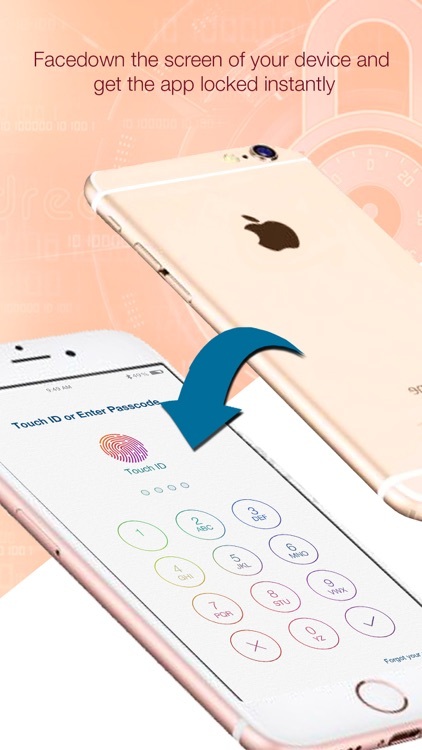 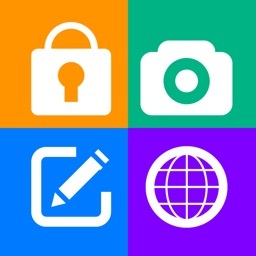 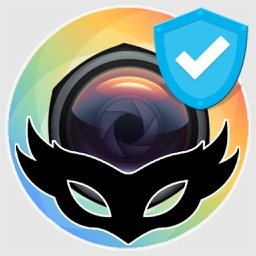 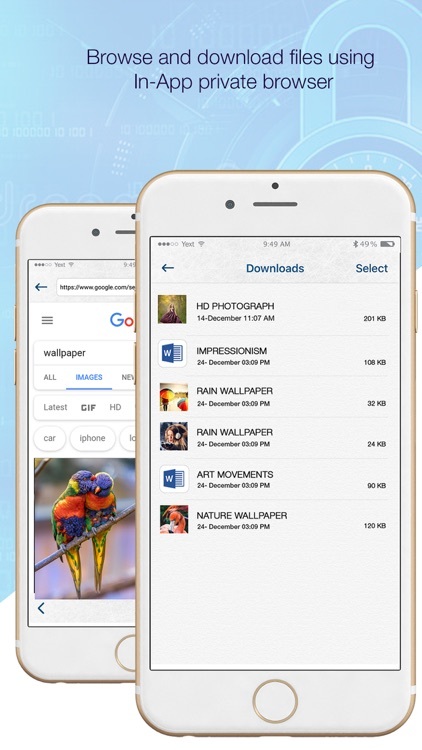 eZy Photo Vault aims to provide a strong protection to keep your images and videos safe by hiding them, it also allows you to import your data into the app and hide them behind a passcode or Face/Touch ID. 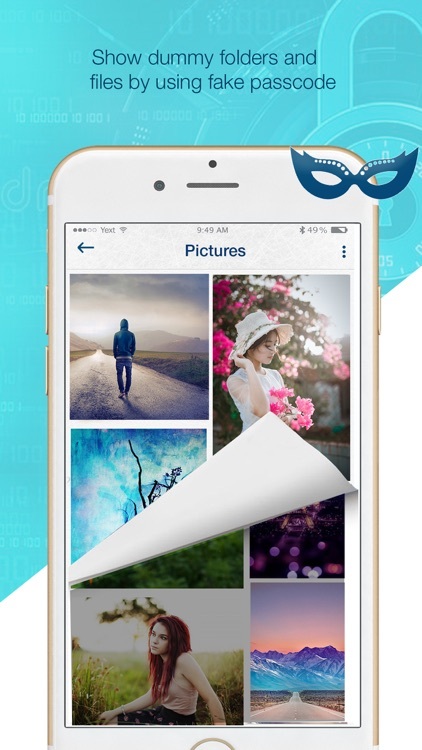 It offers you a built-in-camera within the app which is great for taking photos that you don’t want anyone to see.